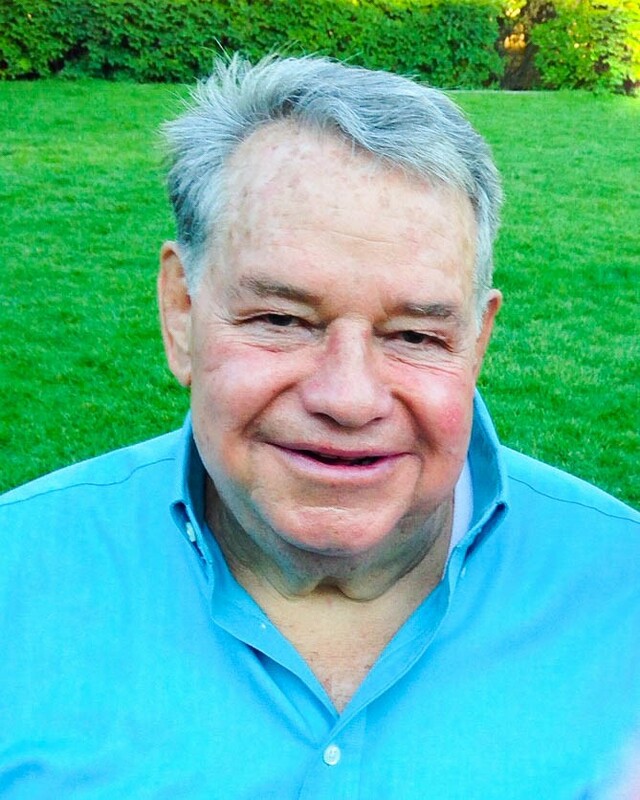 Leon Kay Glines, age 77, loving husband, father, son, brother and friend, passed away unexpectedly at his home on Oct. 1, 2018. Leon was born July 21, 1941, in Tridell, Utah, to Charles Henry and Blanche LaZelle. He was raised with his five siblings to learn the value of hard work and thrift. They had great fun and many adventures together. After graduating from Union High School, he served as a missionary in the Eastern States Mission. He moved to St. George to attend Dixie College and was recruited personally by the football coach to play for Dixie. To this day, that team is the only undefeated team in the history of the school. While at Dixie, he met and married the girl of his dreams, Kay Knell, in the St. George Temple on Aug. 14, 1964. Together they had two sons and two daughters whom he loved and adored. Leon was an absolutely exceptional husband and father, dedicating his entire life to serving his family. From the surprise doughnuts for his children in the morning, to singing and laughing “the laughing song,” he always filled his home with good food and the happy and loving warmth that only he could bring. The comfort, happiness and safety of his wife, Kay, was always top priority. Leon worked for 37 years in law enforcement, 34 years of which were in Las Vegas as an undercover detective. He was known as a man of integrity and strength among his colleagues. After retiring, Leon served his second mission with his favorite companion, Kay, in the Texas Lubbock Mission. Leon loved the gospel of Jesus Christ and had a strong and unwavering testimony. He was every child’s dream of a grandfather to his grandchildren. He had a personal relationship with each one. They all loved to be with “Gramps” and hear his stories, his funny jokes, eat his famous cooking and most of all receive his love and genuine interest in them. Leon treasured his children, Lori (Joe) Shenk, Jeff (Trina) Glines, Ron (Rachelle) Glines, Holly (Travis) Wilkinson and his 19 grandchildren and 24 great-grandchildren. He loved his siblings, Lawana (Orlan) Oman, Morgan (Vella) Glines, Alice (Max) Warren, George (Bly) Glines, and Dennis (Karen (deceased)), Julie Glines. He is reunited with his eternal sweetheart, Kay, as well as his parents and Kay’s parents. Funeral services will be held on Monday, Oct. 8, at 11 a.m., at the Morningside Stake Center, 900 South River Road, St. George, Utah. A viewing will be held at Spilsbury Mortuary, 110 S. Bluff St., St. George, Utah, on Sunday, Oct. 7, from 6-8 p.m., and on Monday, Oct. 8, at the Morningside Stake Center from 9:30-10:30 a.m., prior to the funeral service. Interment will be at the Tonaquint Cemetery, 1777 S. Dixie Drive, St. George, Utah.